The Bard meets the Beatles! 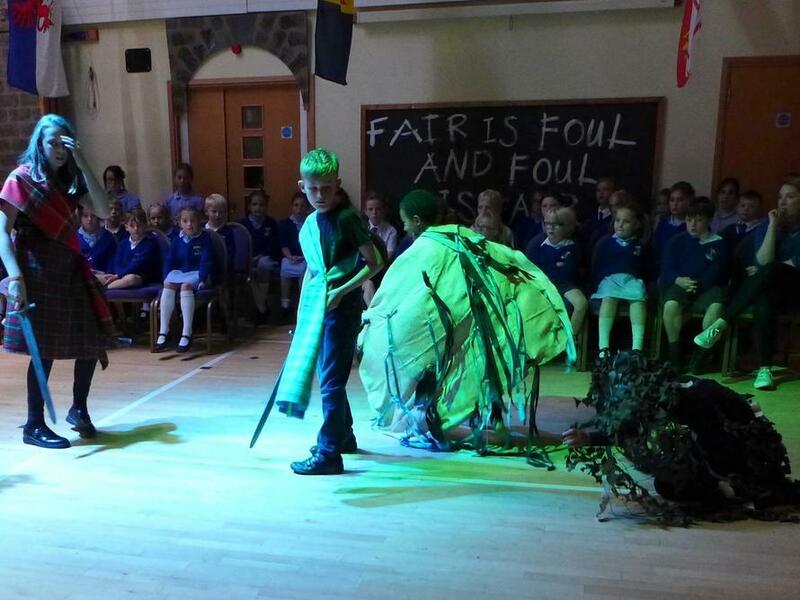 The children in Class 3 helped celebrate the 400 year anniversary of Shakespeare's death by putting on an awesome performance of Macbeth. 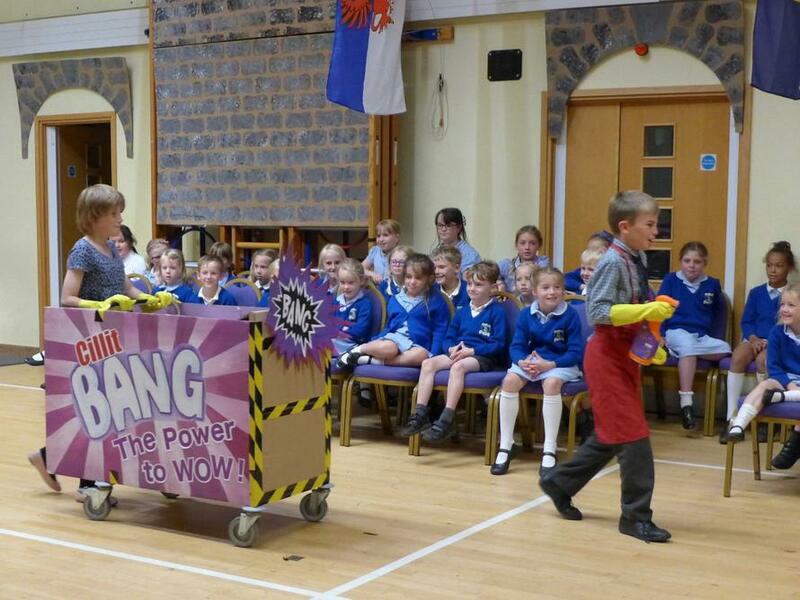 Their production carefully crafted the original work of Shakespeare with a little help from the Beatles and Barry Scott and his Cillit Bang to get rid of that ‘damned spot’! 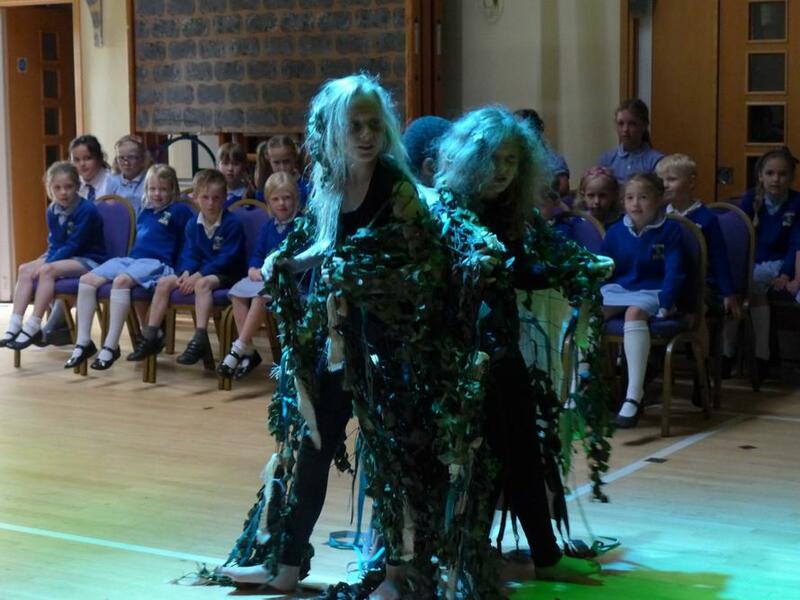 The children worked incredibly hard to learn a very complex script and to then put it all together as a coherent narrative. The resultant show was mesmerizing with songs including: Help, It’s Been a Hard Days ‘Fight’, All You Need is Love, Let It Be, Yesterday and Hey ‘Dude’! 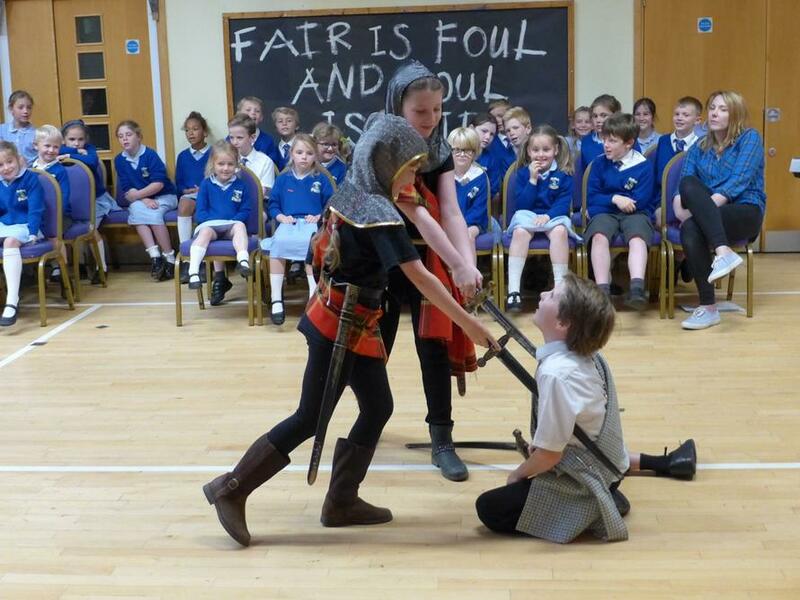 Many parents commented on what an amazing performance it had been and how well the children had both engaged and delivered such demanding material – if only they had been introduced to Shakespeare in this way when they were at primary school!